Its hard to believe that we are only 7 weeks from Christmas, this year certainly has flown by. With 2 Franna major inspections nearing completion we have slots for another 2 major inspections to be started and finished before Christmas. Please give us a call to discuss further. We currently have Hyva VLC's, Hook and Skip loaders in stock in Maddington available for immediate fitting and commissioning. Please see below for a special offer on a Hyva pole manipulator we have in stock. 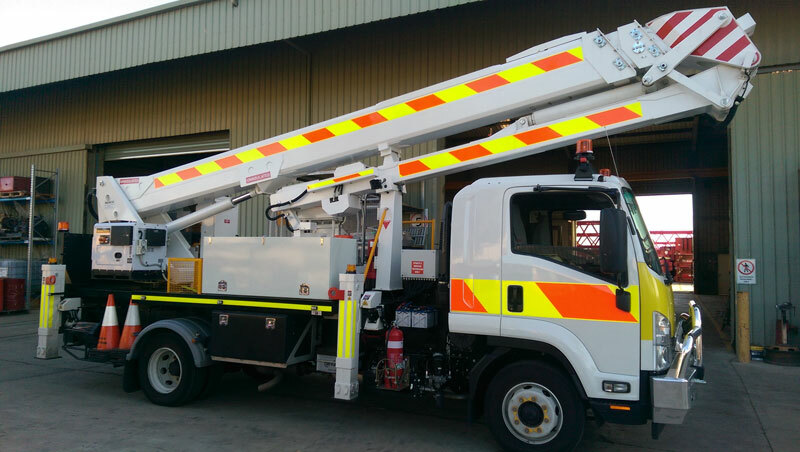 Position Vacant - We are looking for talented and capable mobile crane technicians to join our family operated business in Maddington. For further information please refer to our add on seek. 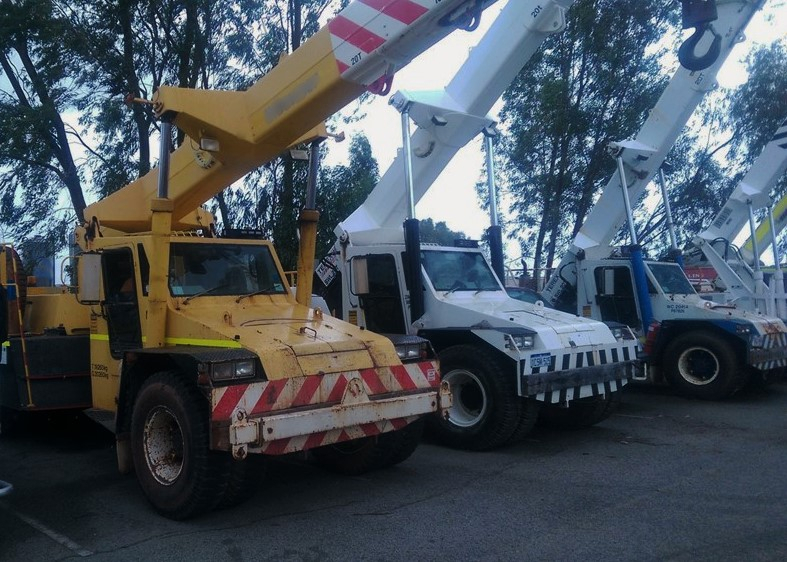 IF you have a major repair job, or a repaint, coming up on your articulated crane, book your repair in with Ronco and keep working with one of our low cost loan cranes. Take advantage of our downtime guarantee and incur no hire charges beyond the agreed down time for the quoted scope of work. 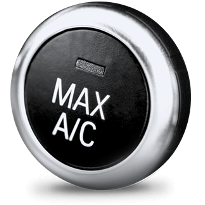 Our qualified technicians will carry out an assement and report on your airconditioning system for a low $95+GST per cab. Designed for the quick and easy installation of power and lighting poles. 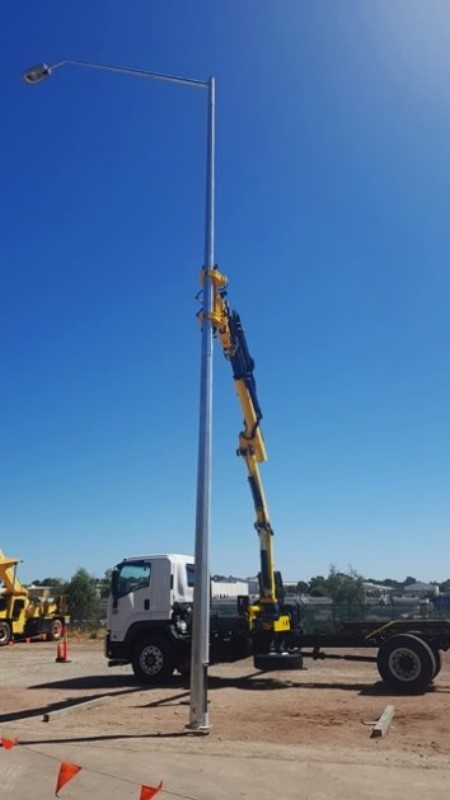 the Hyva manipulator removed the need for slings and for employees to be in contact with the pole while being positioned. This crane features Hyva's Dynamic Load Display showing working area on the remotes full colour screen, and auto pack and unpack of the crane. SPECIAL OFFER - No fitting costs for crane and manipulator for installation prior to end of December 2017. Conditions apply. If you have a breakdown or just need to relocate an asset give us a call. We have bought a prime mover and low loader so we can offer an improved breakdown service. By keeping this in house it enables us to improve the collection/delivery process as we will have one of our mechanics driving the truck. If there any issues with loading or unloading we can address them on the spot and get the job done quicker, cheaper, and most importantly, safer. 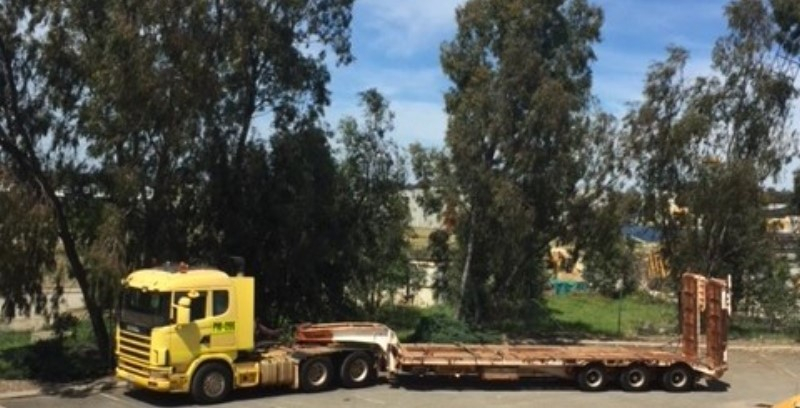 Currently available in Perth for demo, don't miss this opportunity to view this massive tractor unit. Models feature power up to 1125hp and up to a tow capacity of 1000t. Please call us to arrange a viewing and to discuss demo options. Commissioned in 2015 this EWP features wind speed anemometer, 240v power to basket with remote start generator, toolboxes, cones holders, waste collection, arrow board, additional battery set and smart charging system, fire extinguisher, wash station, 240v power inverter in toolbox for charging cordless tools, and remote dial in and assistance. Advanced joystick control and independent stabilisers ensure smooth and easy operation. 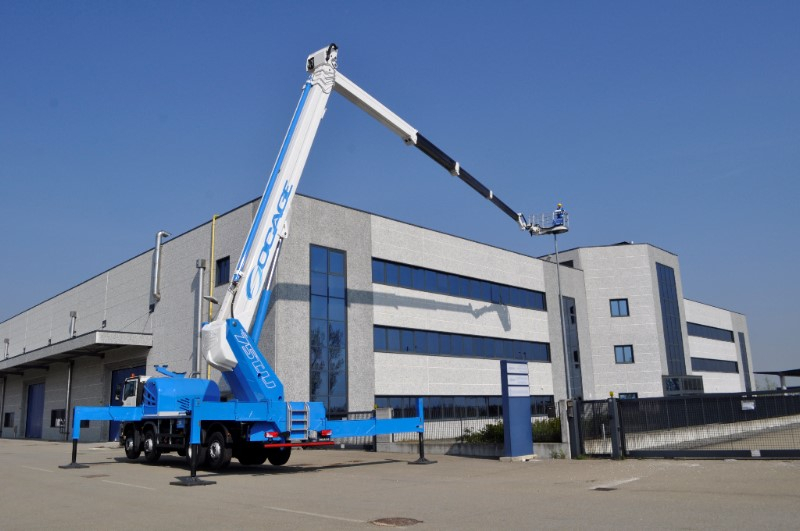 With models ranging from 10m to 80m+ Socage will have a non-insulated model to suit your application. 13m insulated model currently undergoing final testing in the factory prior to release. Please give us a call for further information.